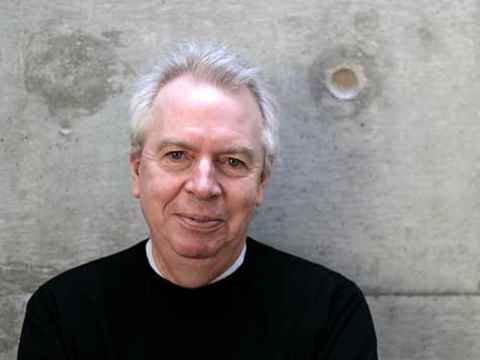 “As architects we have to work even harder..:"
“As architects we have to work even harder to use buildings to create a setting” – David Chipperfield. 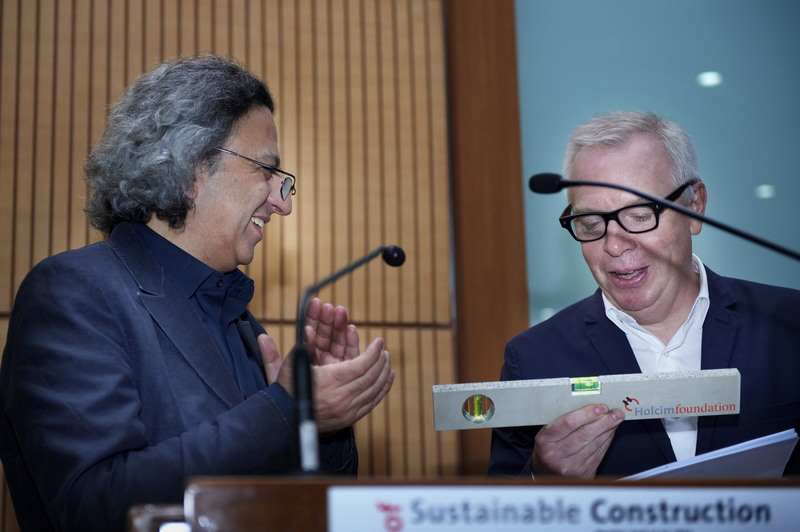 In his keynote speech at the 4th Holcim Forum, British architect Sir David Chipperfield showed how sustainable construction has much to do with permanence – but not necessarily of material and mass. The 4th Holcim Forum was chaired by Mohsen Mostafavi (left), Dean of the Graduate School of Design, Harvard University, USA and featured keynote addresses by David Chipperfield, Director of David Chipperfield Architects UK, and further specialists. 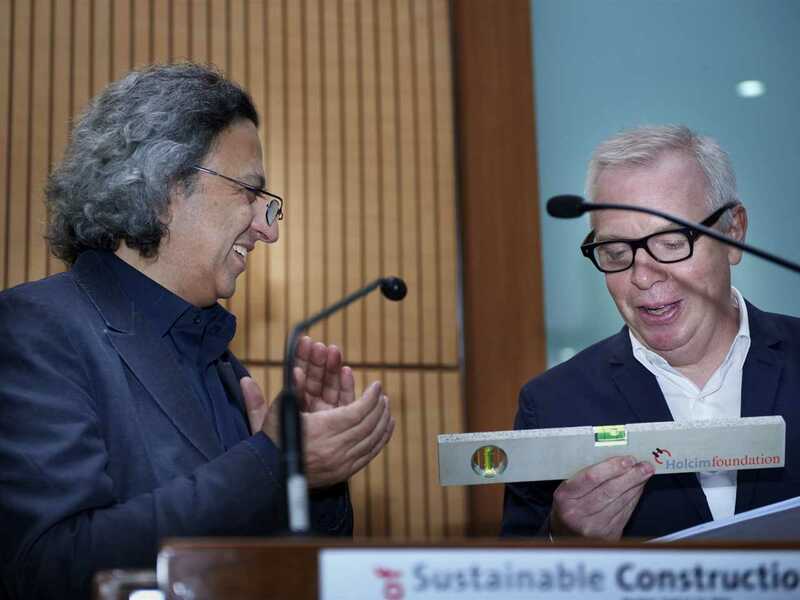 “I have probably the least credentials in this room to talk about sustainability.” With this typically English understatement, which at times characterizes his multiple prize-winning work, David Chipperfield opened the series of keynote speeches at the Holcim Forum. 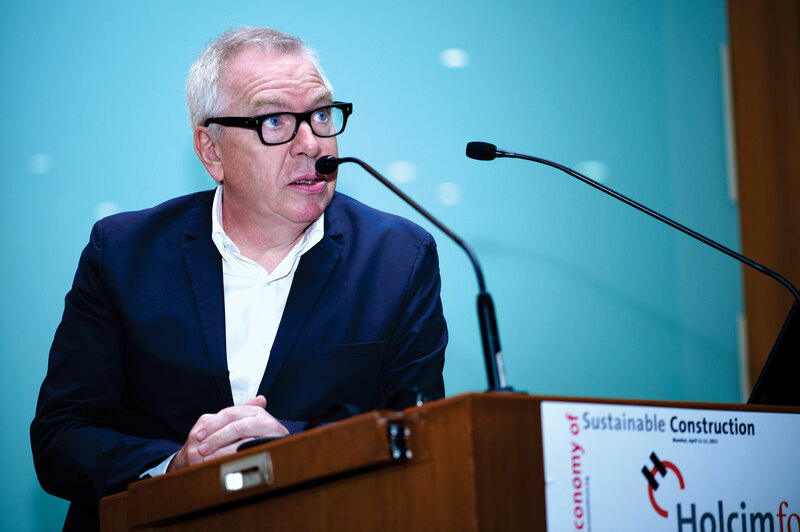 “But I can offer views from the frontline, how it is to work as a practicing architect.” The first view he presented was the one from his office in London. This collection of “singular, uncoordinated, professionally planned, and well-considered buildings,” which he must look upon from his workplace, does not please him a bit – in fact, he finds it difficult not to become unsettled by this explicit manifestation of problems. 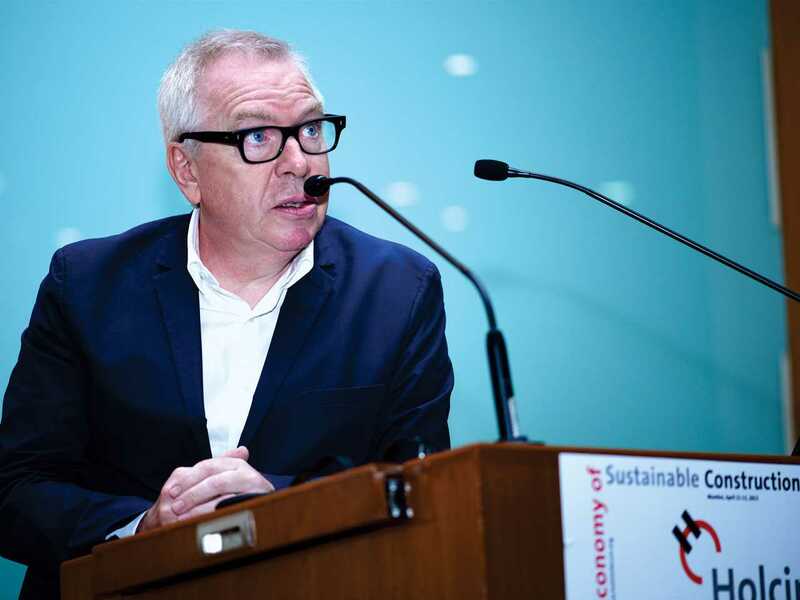 To clarify this point, David Chipperfield cites the renovation of Rockbund Museum in Shanghai, a commission his office handled, and one which is mundane in several regards: “There is nothing particularly memorable about what we did; it is quite invisible. But I have to admit that in the normal contemporary planning environment of Shanghai or most other developing cities it would be difficult to build from new anything so rich.” This can rightly be understood as an indictment of modern architecture, which is often fixed on outward appearance and is thereby inwardly destitute; Chipperfield believes that wrong decisions often have already been made by the time architects are called onto a project. The ongoing economic challenges in many parts of the industrialized world are drivers of a paradigm shift: governments, companies and individuals are all becoming aware that although sustainable development incurs costs, it also offers considerable economic potential. 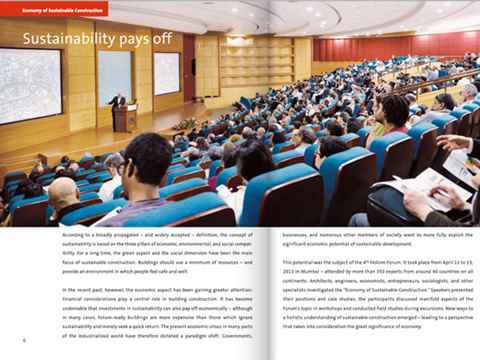 This topic: “Economy of Sustainable Construction” was the focus of the 4th International Holcim Forum for Sustainable Construction, held in Mumbai, India, from April 11 to April 13, 2013.